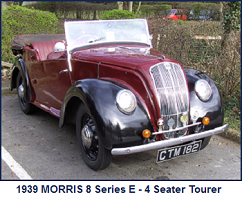 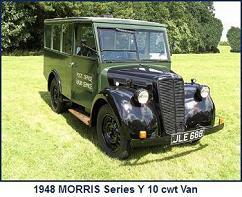 The T1 was the first production commercial vehicle, manufactured by the newly formed “Morris Commercial Cars Ltd” at its Soho, Birmingham site (the ex E.G. 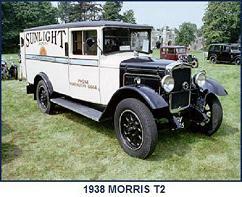 Wrigley and Co. Ltd, axle manufacturing works). 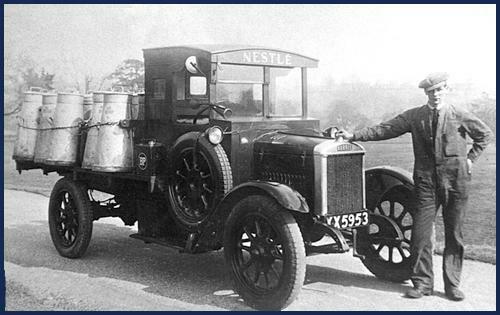 The chassis was designed to carry a pay-load of up to 1 ton. 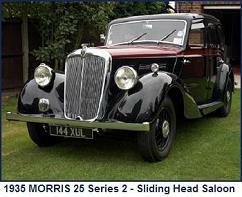 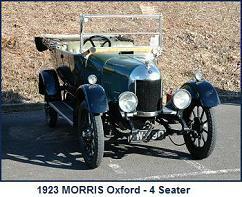 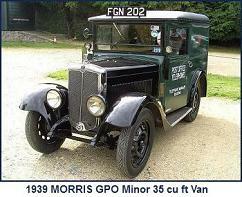 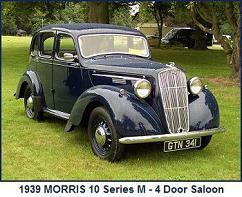 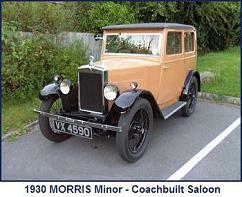 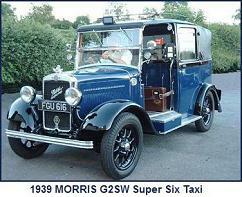 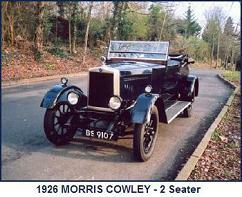 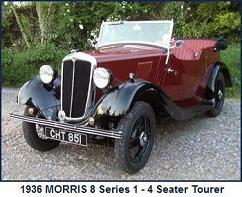 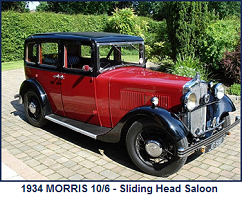 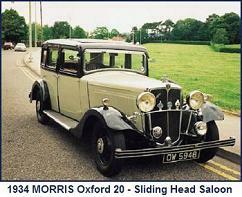 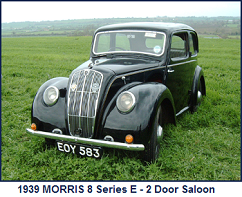 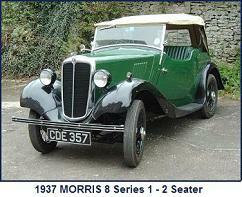 The vehicle used the same 4 cylinder side-valve “Hotchkiss” type 13.9hp used in the contemporary Morris Oxford car.